With carrier-grade reliability, Cambium PTP 600 Point-to-Point Wireless Ethernet Bridges have class-leading sensitivity and power output that enable links to go farther while sustaining high throughput regardless of conditions. Connect in virtually any environment, including Non-Line-of-Sight (NLoS), long-distance Line-of-Sight (LoS), over water or open terrain, even through extreme weather conditions. The Cambium PTP 600 Series of Point-to-Point wireless Ethernet bridges includes both licensed solutions for the 2.5, 4.5, 4.8, and 4.9 GHz bands, which are dedicated to the license holders for the Educational Broadcast Service, NATO/Federal agencies and to Public Safety respectively. 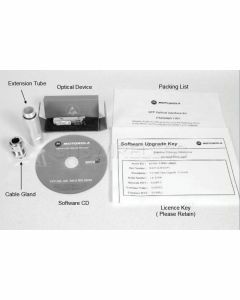 The PTP 45600, is one of the two defined Point-to-Point licensed solutions designed to support U.S. government entities and NATO licenseeswith cost-effective, high-throughput connectivity. 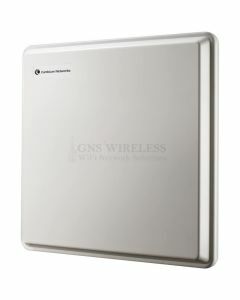 Operating in the 4.5 GHz spectrum and up to 300 Mbps Ethernet data rates, this FIPS 140-2 certified wireless bridge supports applications such as: Battlefield communications, Public safety, Video surveillance and border security, Tactical operations, Building-to-building and campus connectivity and ad hoc applications. Cambium PTP 600 Wireless Broadband solutions are ruggedized to operate in the toughest environments. Lightning strikes are the most typical cause of system outages or failures of mast-mounted equipment, especially when mounted as high as 300m. 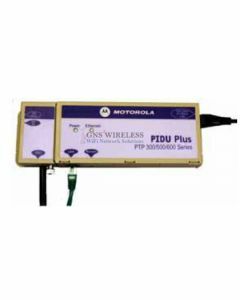 It is recommended that all PTP 600 and PTP 650 installations be deployed with the PTP-LPU. Network operators should always follow best-practices for grounding and lightning protection. Doing so will minimize network outages and reduce the associated costs of tower climbs and equipment repair/replacement. 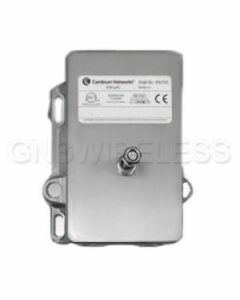 Please note: Cambium PTP 600 series wireless backhaul radios are being replaced by the PTP 650 series radios. 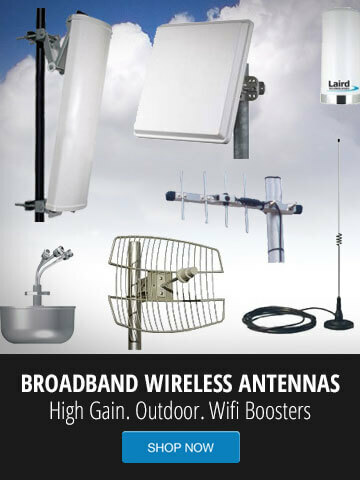 For more information, or for a free point to point analysis, please contact GNS Wireless at 877-209-5152. 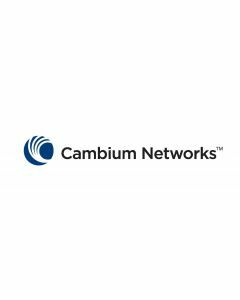 For Cambium Networks News and Press Releases please click here.